PhysiciansNews.com is a leading online resource of news, information and features for doctors, health professionals and patients. We focus on practice management issues including business, finance, politics and technology in the healthcare industry. Physicians News Digest began printing in 1987 and quickly became a popular source of local medical news in the Philadelphia region. Our monthly newspaper continues to print in Philly and South Jersey. PhysiciansNews.com first premiered in December 1996 as an electronic version of the print newspaper. 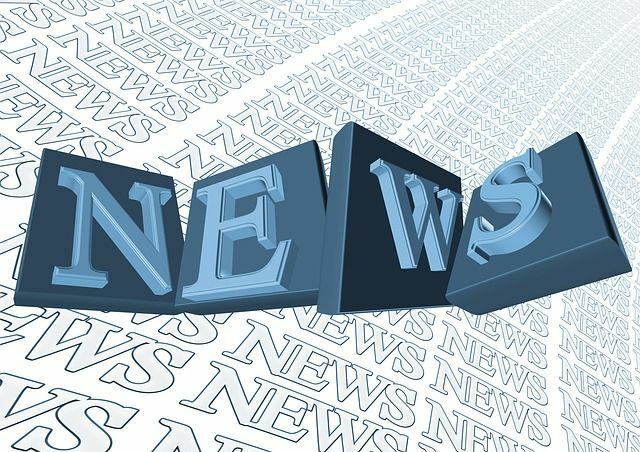 Today, our site has grown to include national breaking news stories; exclusive features; up-to-date physician recruitment listings; a database of Continuing Medical Education programs; electronic versions of our print newspapers; and more. We will be introducing several new features in the coming months and welcome your ideas to help grow the new PhysiciansNews.com. As CEO of Physicians News Media, Brad is responsible for day-to-day operations, as well as editorial oversight of Physicians News Digest and PhysiciansNews.com. He received a bachelor of science in communication from the University of Miami, FL, and an MBA from Temple University in Philadelphia. Brad has worked in the media industry for over 20 years.